Ensemble Real Estate Investments announces the closing of a $31.1 million construction loan from East West Bank for construction of a 186 room Hyatt Place Hotel at Paseo Colorado in Pasadena, California. The hotel is scheduled to be completed in the third quarter of 2018. The Pasadena hotel will be part of the Hyatt Place collection, a business-travel brand known for its sizeable and stylish rooms, quality 24/7 guest service, and complimentary full breakfasts. The six-story hotel will anchor the northwest corner of Green and Los Robles within the prestigious Paseo Colorado shopping mall in Pasadena. Paseo Colorado, also called Paseo, is an upscale outdoor mall covering three city blocks with office space, a movie theater, and an attractive selection of national and boutique shops and restaurants. 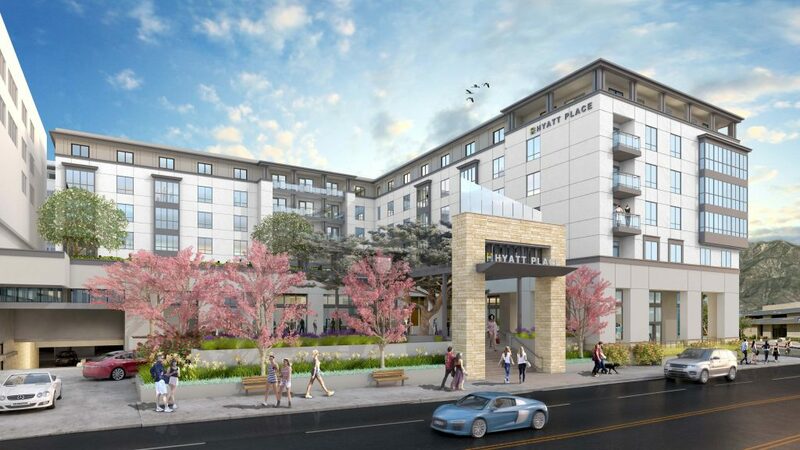 Hyatt Place Paseo Colorado will represent a prominent landmark within the mall, and is uniquely positioned to serve the growing level of commerce in Pasadena.